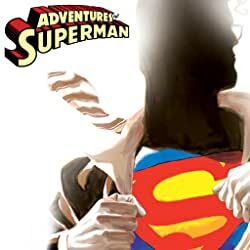 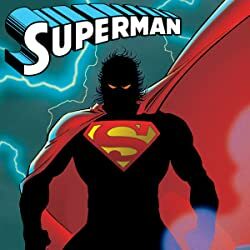 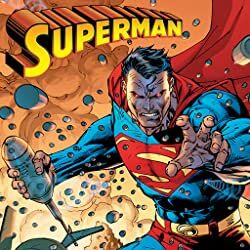 When Superman saves an innocent man from being killed, he discovers two disturbing facts: 1) the man he saved is part of a cult that worships the Man of Steel, and 2) the man's would-be killer is part of another faction dedicated to wiping them out! 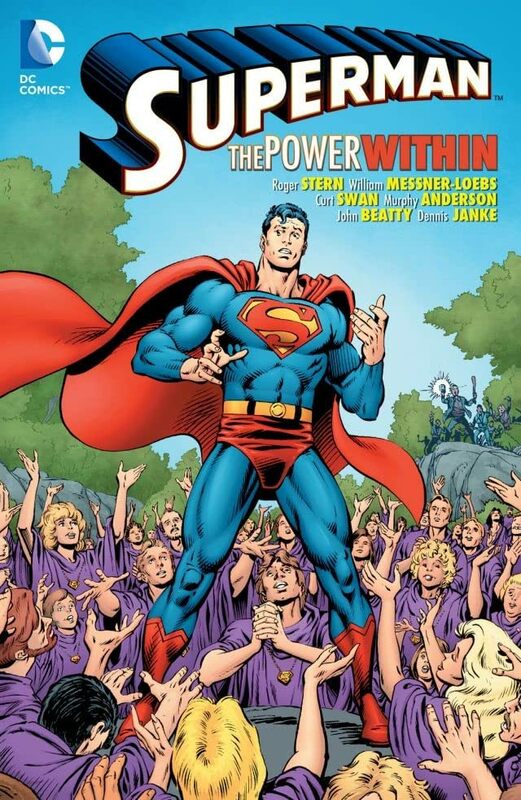 Even worse, both groups are gaining super-powers due to a mysterious, space-born source that Superman must discover before it is too late! 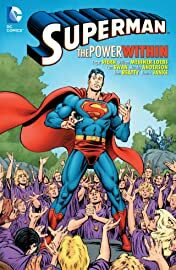 Plus: When a young man gains superhuman powers, he must quickly learn to use them to protect his sister from assassins ... and to deal with a certain Man of Steel ... all in the classic three-part Sinbad Contract! 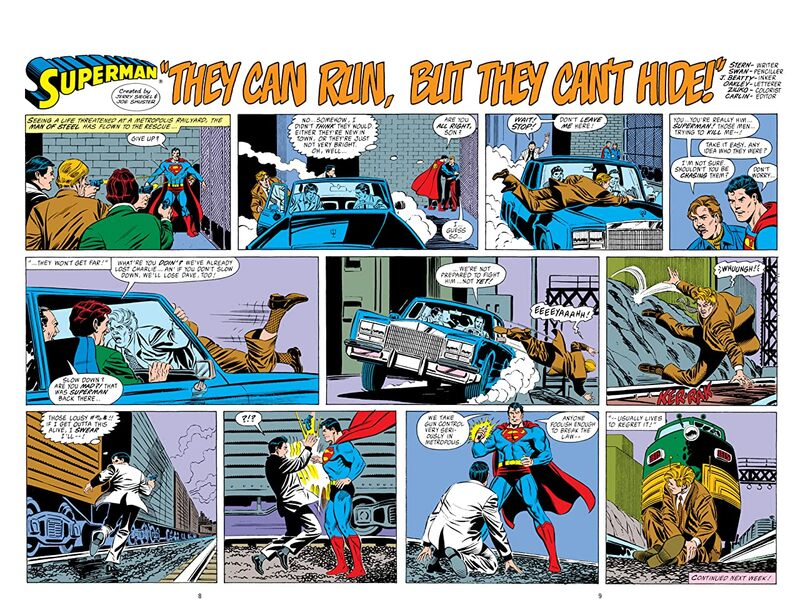 Collecting stories -- drawn by the great Curt Swan -- from ACTION COMICS WEEKLY #601-641. 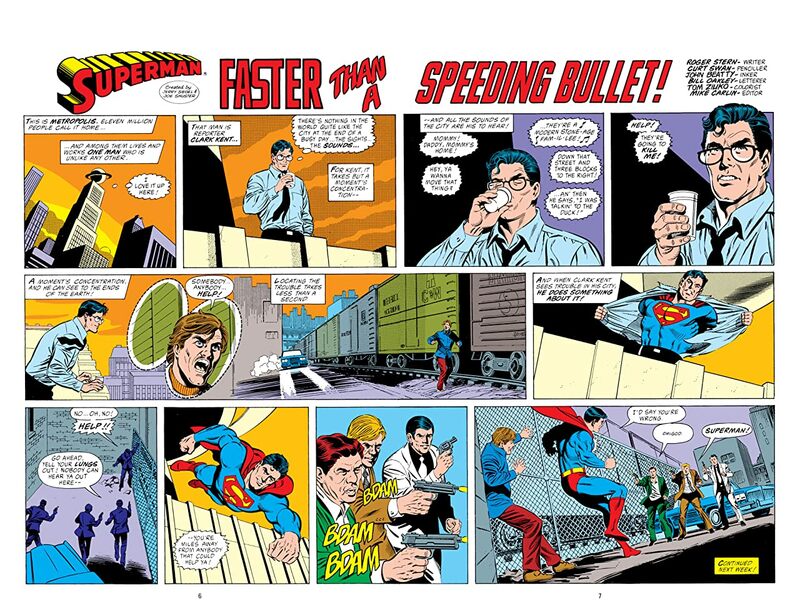 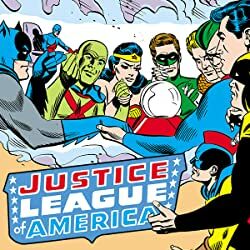 Plus, SUPERMAN #48, ADVENTURES OF SUPERMAN #471, and ACTION COMICS #658, written by William Messner-Loebs.